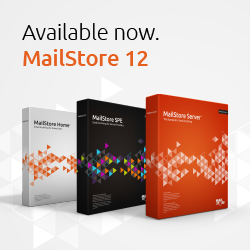 Have you ever wondered why you should archive emails? 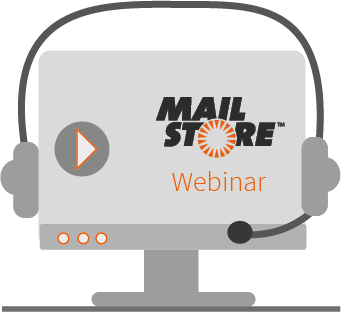 Then find out more about email archiving in our video with Mary and Thomas! 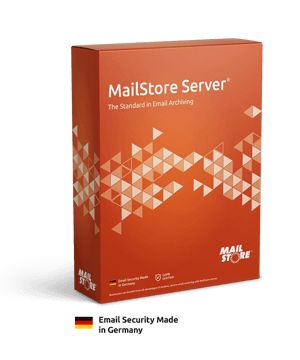 MailStore Server is one of the world’s leading solutions for email archiving, management and compliance for small and medium-sized businesses. Trusted by over 60,000 organizations in 100 countries. 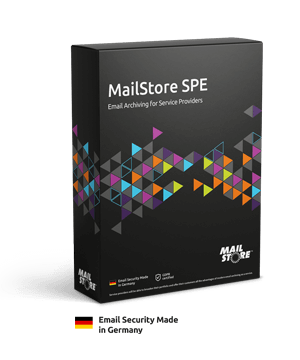 Service providers will be able to broaden their portfolio and offer their customers all the advantages of modern email archiving as a service thanks to MailStore Service Provider Edition. The ISO-certified company Mounting Systems GmbH is one of the largest manufacturers of fastening systems for photovoltaic and solar-thermal power0 plants and module frames in the world. 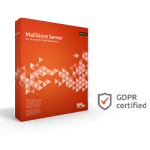 Mounting Systems uses MailStore Server with Exchange 2013 to archive their emails.